I know I always say I’m not a great fish lover, and that is the truth, even though I seem to be doing more than enough fish for someone who says otherwise. But I will say, when it is done right it can be really delicious. 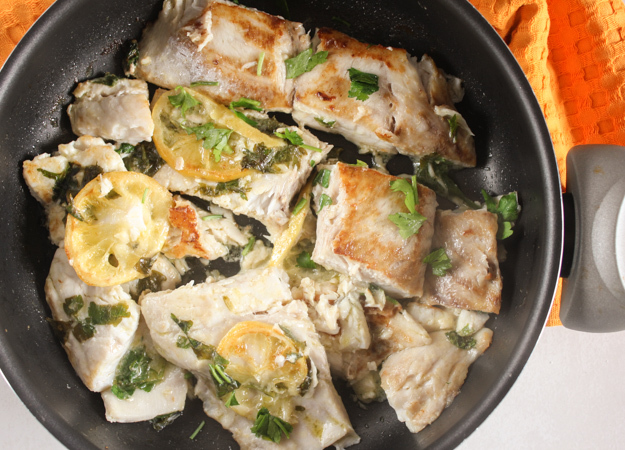 And this Simple Italian Pan Fried Fish is pretty darn good. 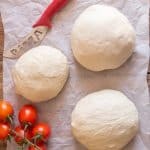 One thing you learn about Italian food is that just because it is fast and simple doesn’t mean it has to be tasteless. 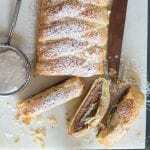 Italian food, especially Italian fish recipes, are anything but that. 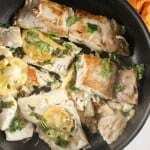 I know that in some places it is really difficult to find fresh fish, but I cook frozen fish this way also. 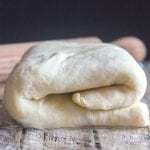 For this dish I used Perch but I am sure you can substitute it with your favorite. Italians love fish, in any and every way. My husband and our friends are always planning new get togethers just so they have an excuse to eat fish. The menu usually consists of an Appetizer, a Pasta and of course a Fish Main Course. 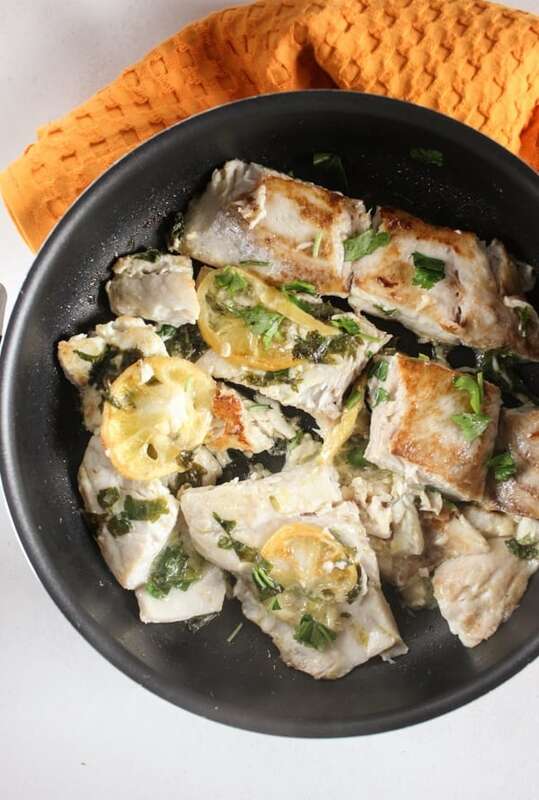 But this Simple Italian Pan Fried Fish is the perfect weeknight meal, fast, easy and healthy. The last time I made this I also made the Parmesan Potato Ham Bake, it was a tasty accompaniment to the fish. 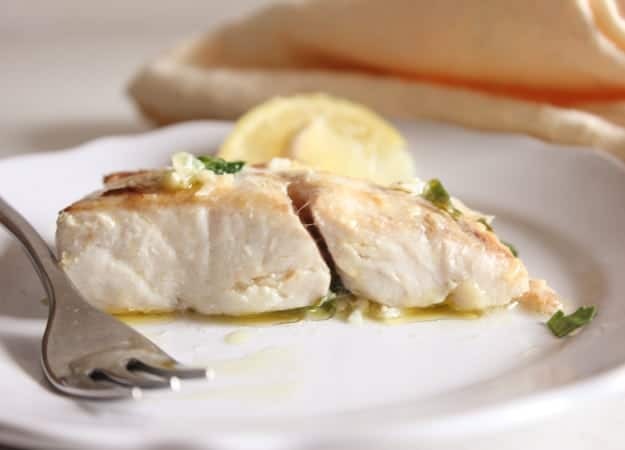 The Simple Italian Pan Fried Fish is a one skillet dish, which is pretty well the best kind, made with some healthy olive oil, fresh chopped Italian parsley and of course a few slices of lemon. Buon Appetito! 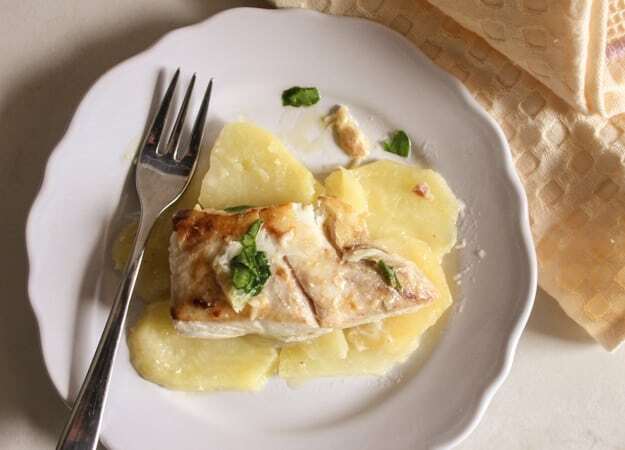 Italian Pan Fried Fish, an easy, simple delicious and healthy fish recipe, 4 ingredients make this dish a family favorite fish dish. Paleo. slices **I like the thicker of fish for pan frying but even thin will work. Place fish slices on a plate and sprinkle with a pinch of salt and pepper (pepper if desired). 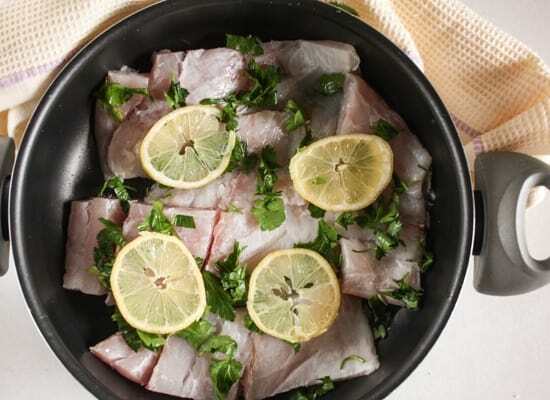 In a medium-large skillet, on medium-high heat warm the olive oil, add fish (seasoned side down), then sprinkle the other side with a pinch of salt (and pepper if desired) top with chopped parsley and lemon slices, cook 5 minutes then flip over and cook for an additional 3 or 4 minutes until fish is cooked (opaque and flakes, not transparent). Remove from pan and serve immediately. Enjoy! I love this template for cooking fish simply. It works for just about any filet and with salad and a vegetable, it’s a fabulous weeknight dinner. 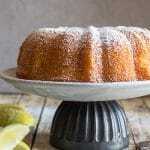 Hi Laura, thanks, sometimes the simplest is the most delicious. Happy Sunday. Hi Katherine, haha your husband knows how to do it! Thanks enjoy. Hi April, I totally agree, I think a lot of it depends on how food is cooked. Have a great day. Well it’s a good thing we love fish in any form. The only kind of fish I (we) don’t care for is catfish — really fishy smelly as well as mackerel. To me they both smell worse than cat food. I love the simplicity of your ingredients. For great taste you really don’t need a whole lot, do you?? Thank you for sharing. We’re having tilapia tonight — fishing is still slow here so we had to buy the fish. Hi Marisa, to tell the truth I haven’t never eaten catfish (maybe it’s the name)! Have a great day.